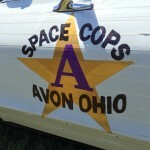 Avon is home to the World Headquarters of ShurTech, known for their Duck Tape brand. 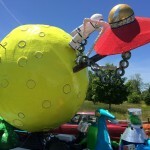 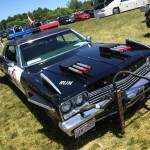 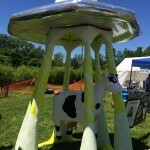 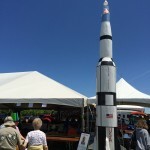 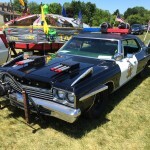 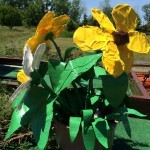 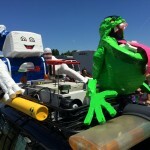 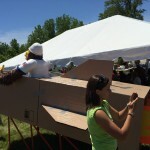 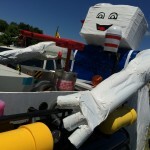 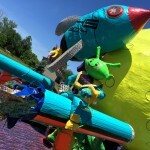 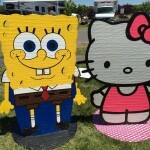 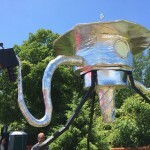 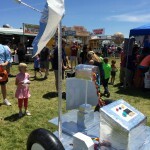 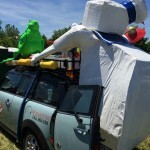 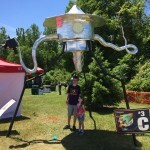 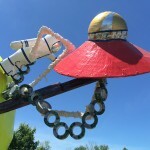 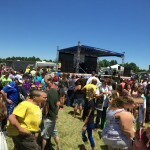 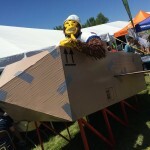 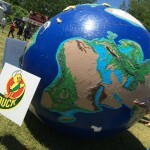 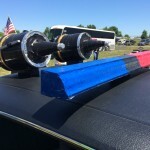 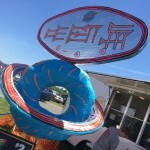 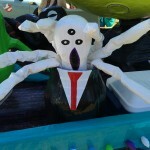 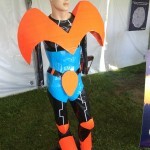 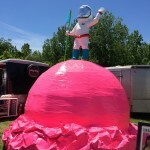 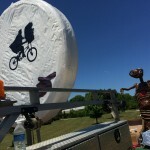 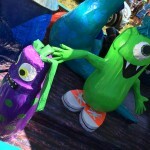 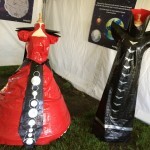 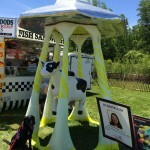 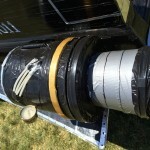 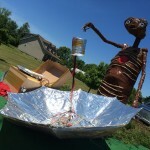 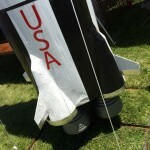 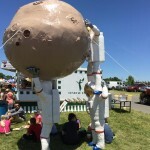 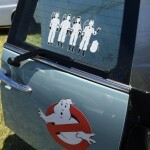 Each year during Father’s Day weekend, the city holds a “Duct Tape Festival” with costumes, artwork and crafts created entirely from the product on display. 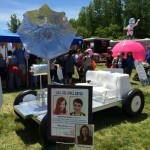 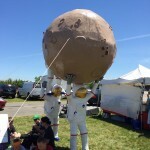 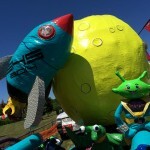 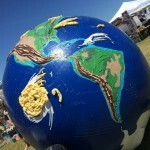 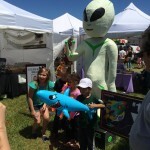 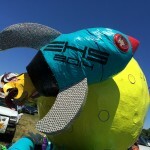 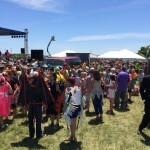 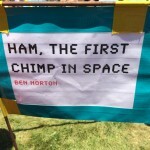 The theme for this year’s festival was “Out of this World”. 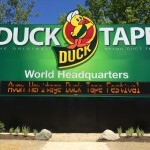 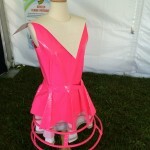 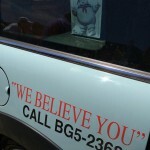 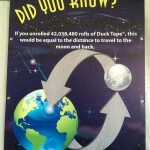 For more information, visit ducktapefestival.com. 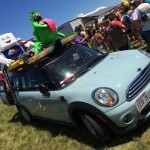 Summer time means hitting the open road with a destination in mind. 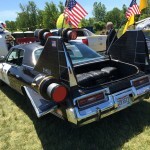 I shared some tips with WTAM 1100 Newsradio in Cleveland this morning around apps for your smartphone and tablet to use while on the go. 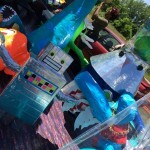 Speaking of Summer, now that people are outside with the gadgets again, I thought it’d be a good idea to re-post this video on how to rescue your gadgets when they get wet.